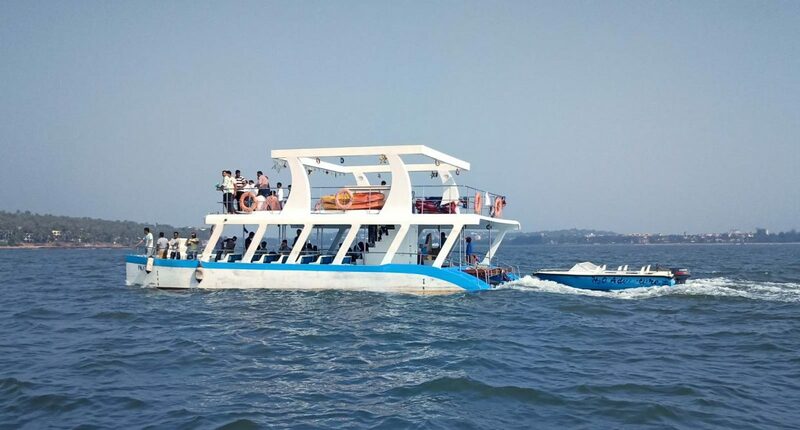 Why Goa Boat Cruise ? 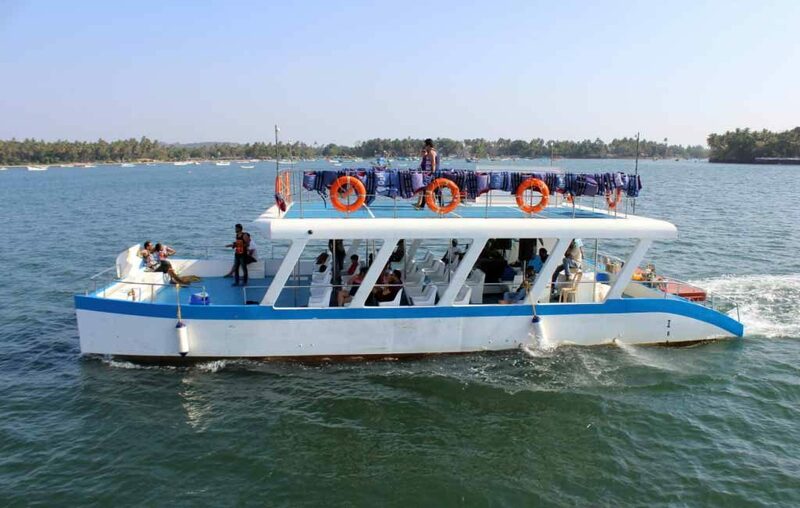 Cruise down the pristine waters of Goa by taking up the affordable boat tours with adventurous activities. 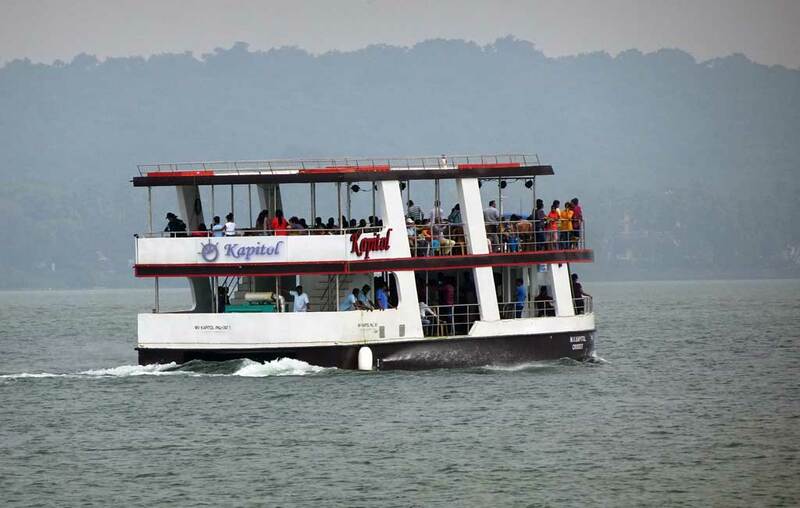 Make memories by planning your budgeted Boat Trip in Goa with us! 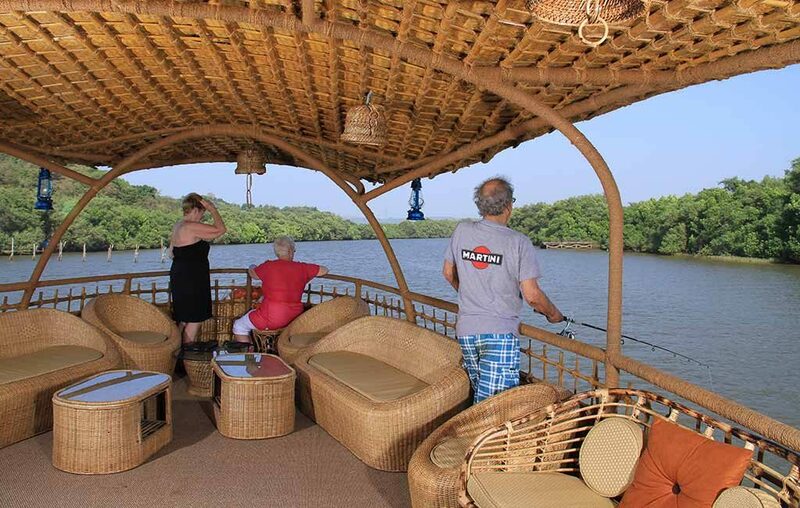 Sail through the peaceful backwaters of Goa by booking your House Boat Cruise. 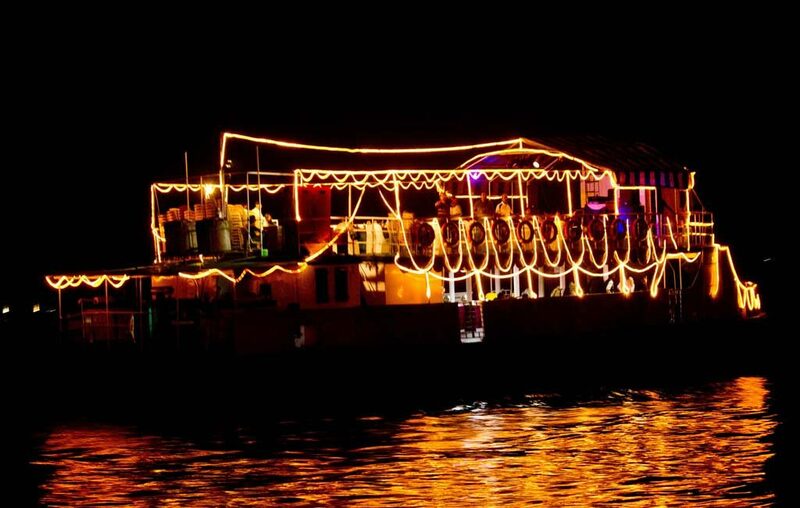 Take a Day trip to enjoy the sunset or stay overnight on the night cruise amidst the river and make a lifetime of memories! 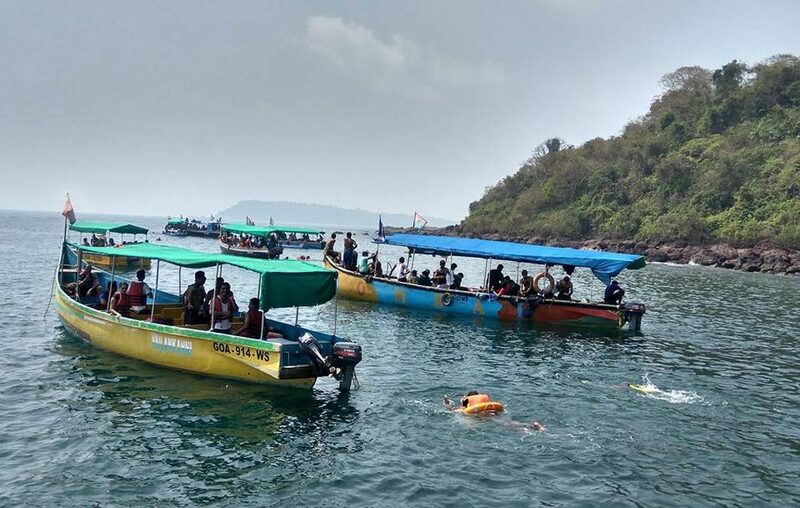 Enroll yourself for the water sports activities on a cruise and enjoy the waters rides varying from Snorkeling to Sup Boarding and Kayaking when in Goa. 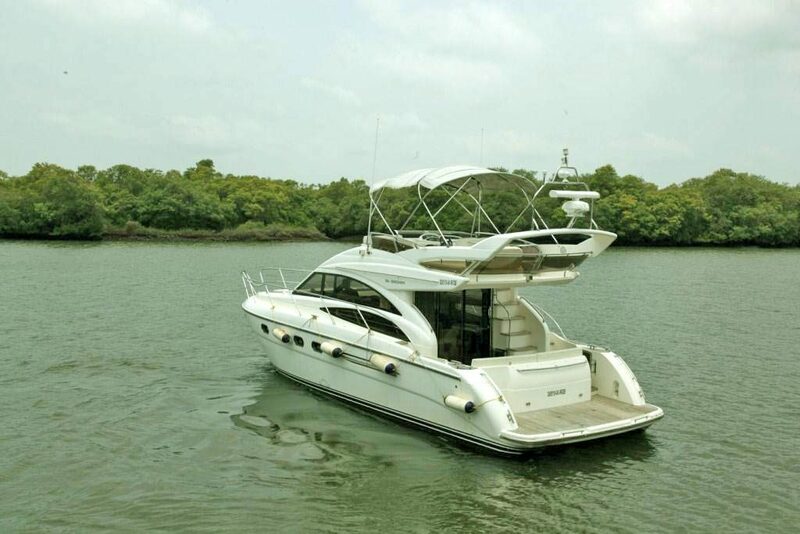 Spice up your romantic fantasies by booking a private luxury yacht in Goa to sail along in the Arabian Sea. 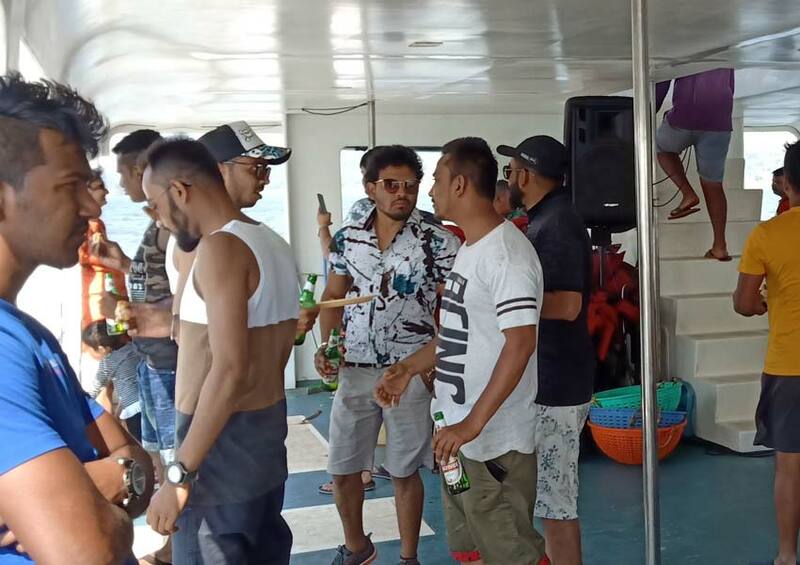 Spend a perfect time on a cruise and enjoy the surreal experience. 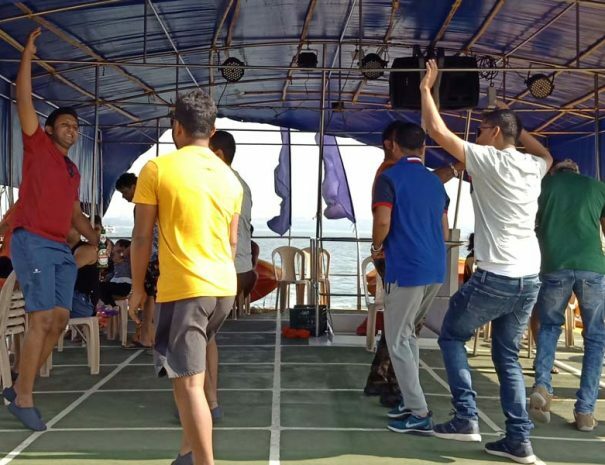 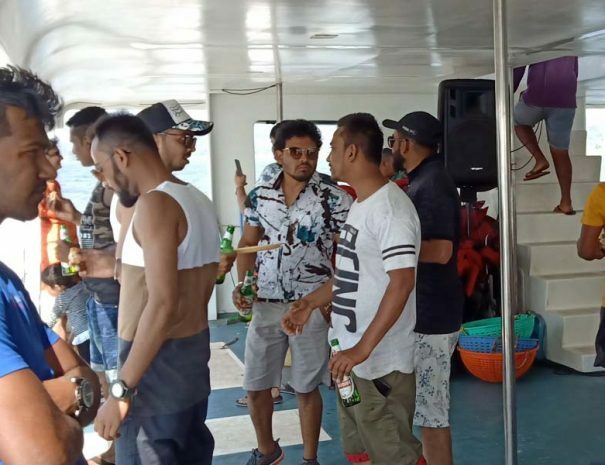 DJ Music and Watersports on a Party boat in Goa along with a group of friends defines a perfect vacation. 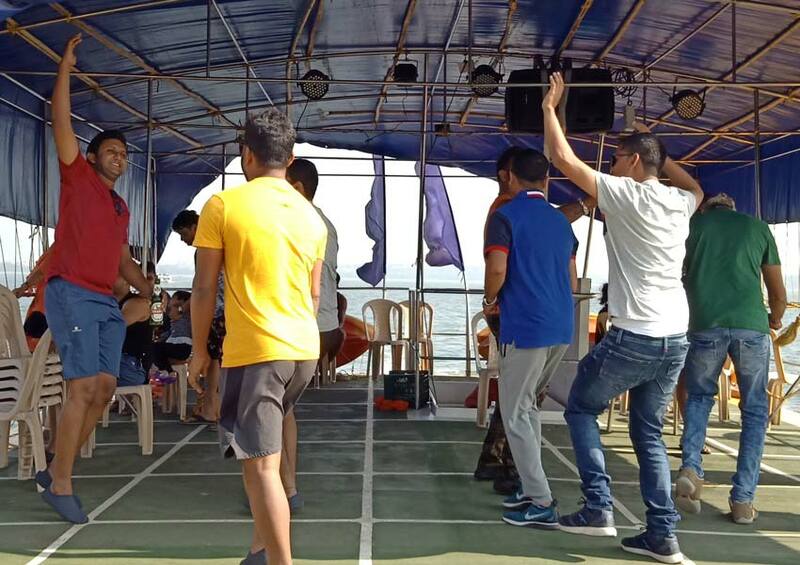 Dance to the tunes of the Goan Folk songs too. 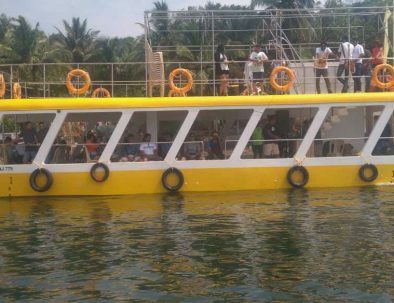 Choose from our comprehensive list of Couple, Group, and family Boat Cruise packages. 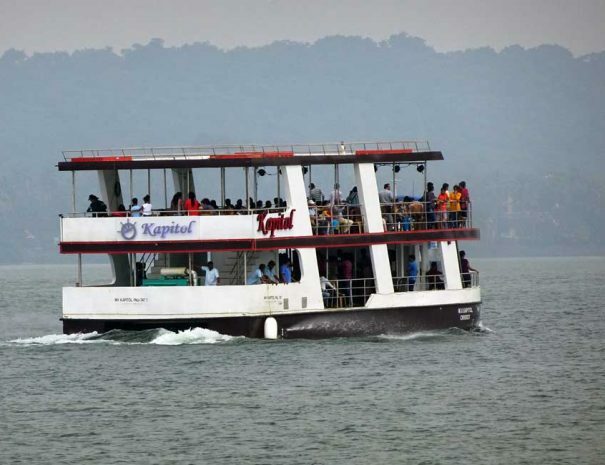 We also offer group and corporate rates! 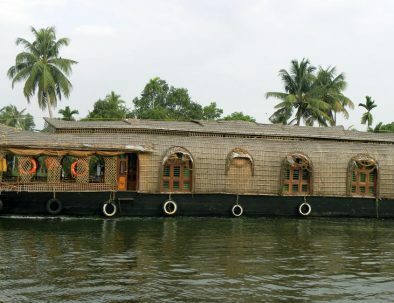 The houseboat contains a total of six luxuriously comfortable AC cabins, three each on the upper and lower deck of the houseboat. 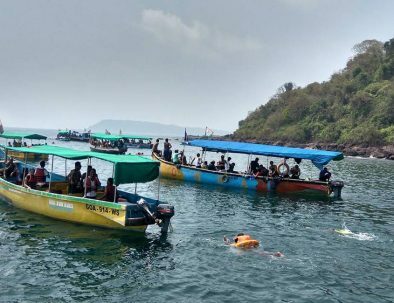 Explore a magnificent boat trip that offers you amazing sightseeing, wonderful leisure activities, delicious food, musical trip. 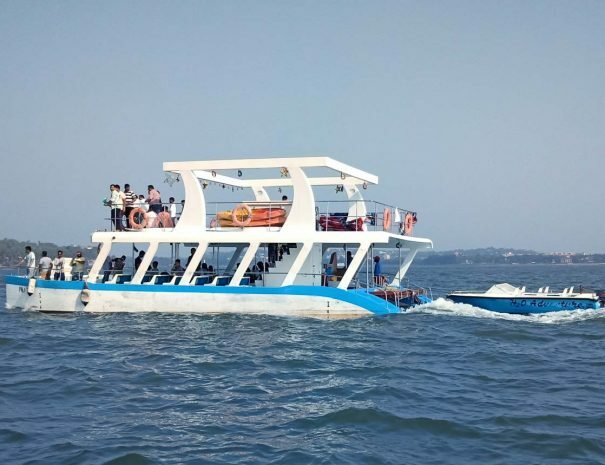 Want to know more about Cruising in Goa ?